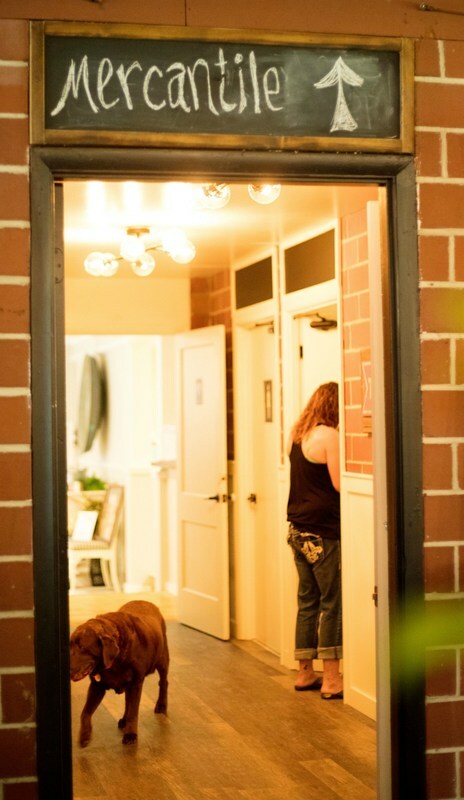 Our Design Showroom and Mercantile allows you to see some of our previously renovated homes showcased on our gallery wall, as well as look books for you to peruse. We also create ever changing vignettes all available for sale. As you explore Mercantile, take a moment to check out the newly renovated bathrooms which include some of our signature finishes. 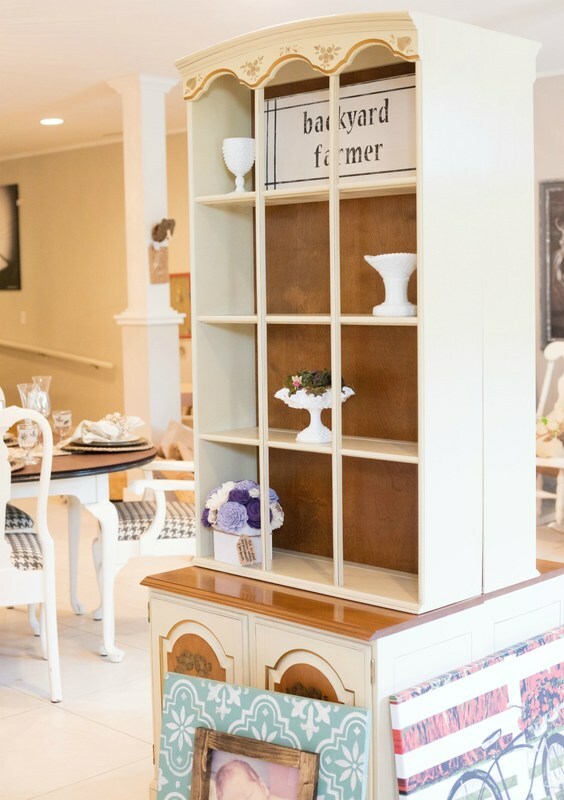 You will notice that our showroom is a mix of high end new furnishings, custom built wood and metal pieces, and repurposed, genuine vintage finds transformed into functional, funky gems. In addition, we have created a cozy environment to enjoy a cup of free Black Rifle coffee, while you visit with friends, business partners or need a change of scenery as someone who works from home. ​Groups often gather for casual coffee chats, companies use our space for meetings, friends gather to catch up and parents even stop by and relax while their kids play in the park. We offer a unique selection of gifts, apparel, and home décor. Through select and unique companies and the talents of local artists and some of our own signature creations we have a variety of gifts for all your needs. We are proud to carry the largest selection of all things ADM…GO TIGERS, a casual women’s line and quirky/fun T’s for men and women! ​Need a custom order for your sports or work team? Maybe a family reunion? We take custom apparel orders too. 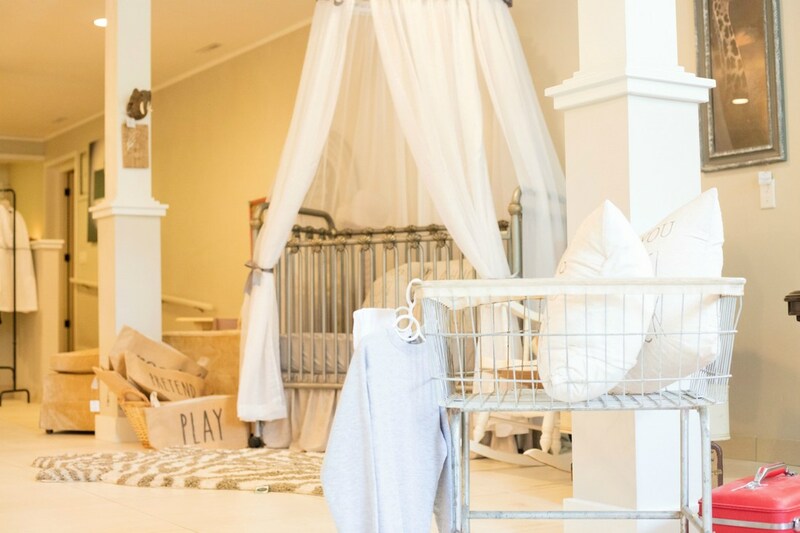 And if that isn’t enough to prompt you to stop in, we are constantly adding bridal and baby gifts and are working on creating registries for both. Looking for something specific? Call us! If we can’t create it, we can find a resource who will, or know the talent who can create it. "We have had a tremendous experience with Dave and Angela at Restoration Harmony! They helped host a joint 30th birthday party for my husband and I this past summer. It was even more than what we had envisioned! 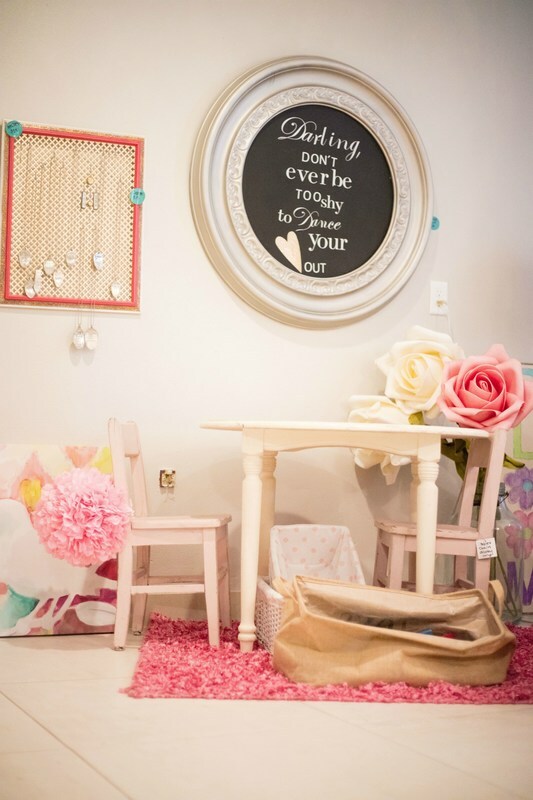 They added their own touches and ideas to make our gathering so comfortable and inviting! They were so easy to work with throughout the whole process! I've also purchased a number of things from their mercantile shop that I've been very pleased with as gifts for others and things to enjoy myself. I love how eager they are to step out and be involved in our community so willingly. They are an incredible addition to our town! Keep up the great work! We will continue to support these great people and their visions!" Jill P.